In October 2011, ViaSat successfully launched ViaSat-1 into orbit 22,300 miles over the equator in what’s called a “geosynchronous orbit.” This type of orbit is in just the right place to cover the same part of the earth as it rotates. 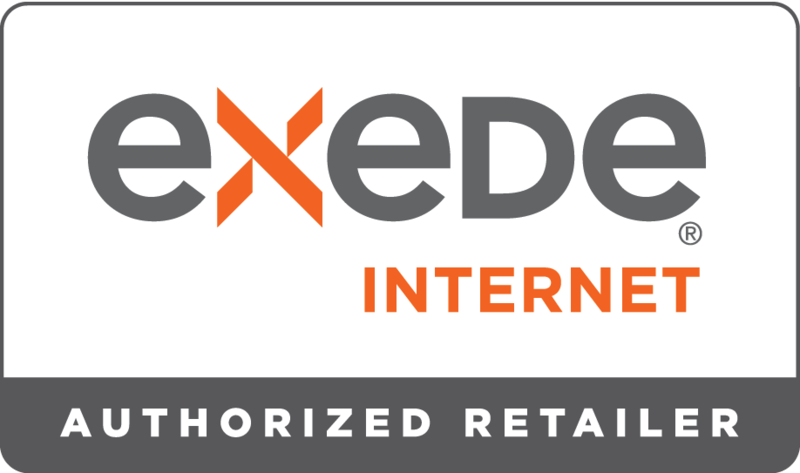 ViaSat also announced a new name for the service: Exede. With download speeds up to 12 Mbps, proprietary acceleration software and an entirely new technology on the ground, it was a different experience from any satellite internet service anywhere. Today, we’re already planning ViaSat-2, our next satellite set to launch in 2017 with yet another giant leap in technology and service levels. At the same time, we’re continuously looking at ways to improve service and speeds for our current customers. We remain dedicated to providing the best satellite communications technology, solutions and services in the world. Fill out the form below and someone will get back to you to talk about your options! Would you want a DVR? Number of TV's you Have?